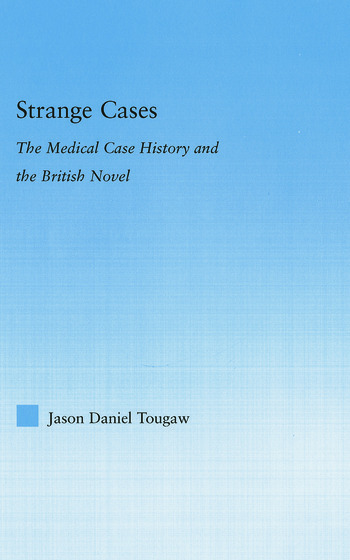 and the British novel during the eighteenth and nineteenth centuries. perfectibility of humankind, and the stability of truth. Jason Tougaw is Assistant Professor of English at Queens College, CUNY. He is the co-editor of Extremities: Trauma, Testimony, and Community (with Nancy K. Miller). His essays have appeared in JAC, Auto/Biography Studies, and The Scholar and the Feminist.